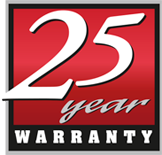 Get the best performance and save labor costs over the long haul with Cretex’s External X-85 Seals. 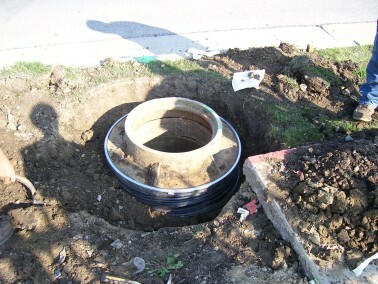 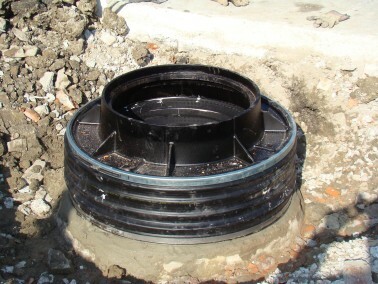 High-performance watertight seal used between the manhole casting and concrete cone. Cretex’s state-of-the art technology combines all of the advantages of a mechanical seal in a more economical, easy to use option. The top band of the seal is designed to add compression to the inner rubber sealing fins, uniformly filling the annular space between the frame and the cone. 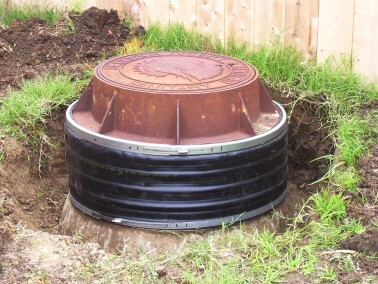 The resulting seal forms a watertight barrier around the top, bottom and outer edges of the frame’s base flange. 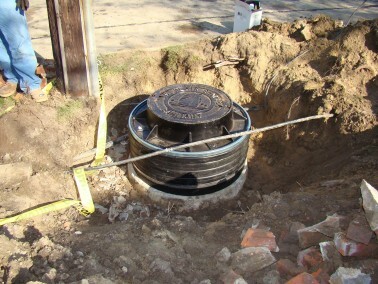 Cretex’s unique “C”-shape band mechanically locks the seal on the manhole casting for lasting performance. Our high-performance seal requires no primers, torches or special tools to create a watertight barrier. The securing band adds additional compression to the sealing fins, instantly filling any minor voids or irregularities. No primers or torches needed. 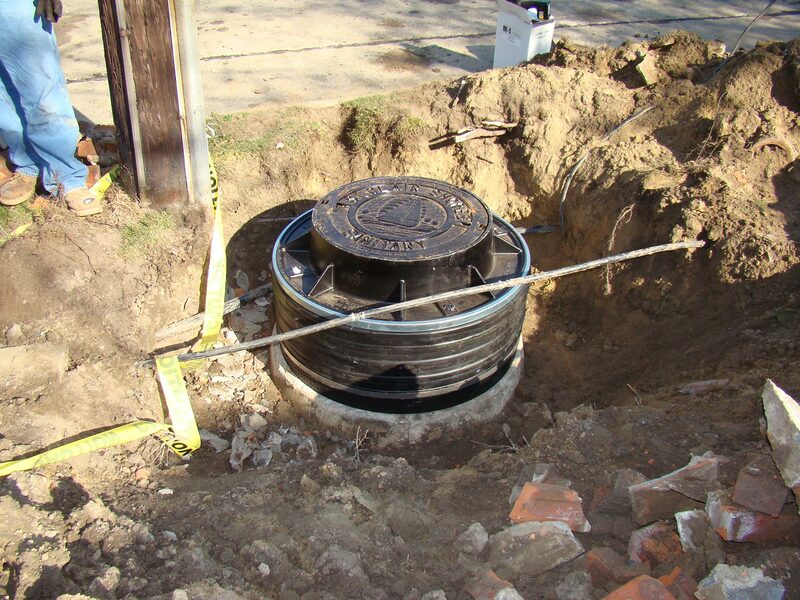 Can span up to 12″ of adjustment without an extension. 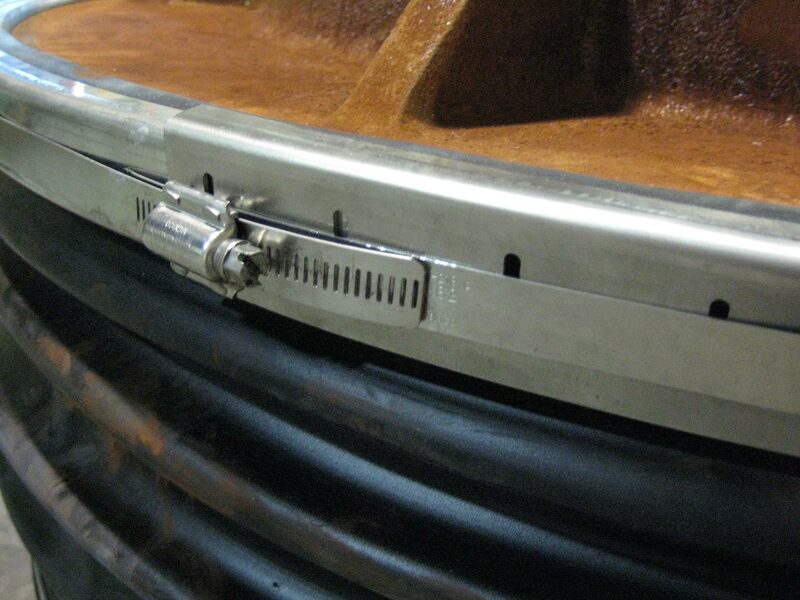 Can accommodate offsets and diameter differentials. Can be used for both above and below grade applications. 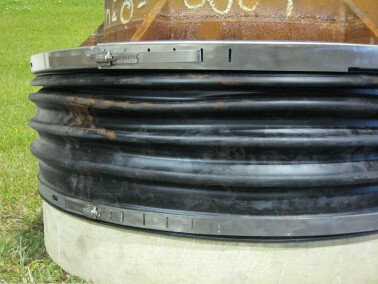 Cost effective option to classic external chimney seal. 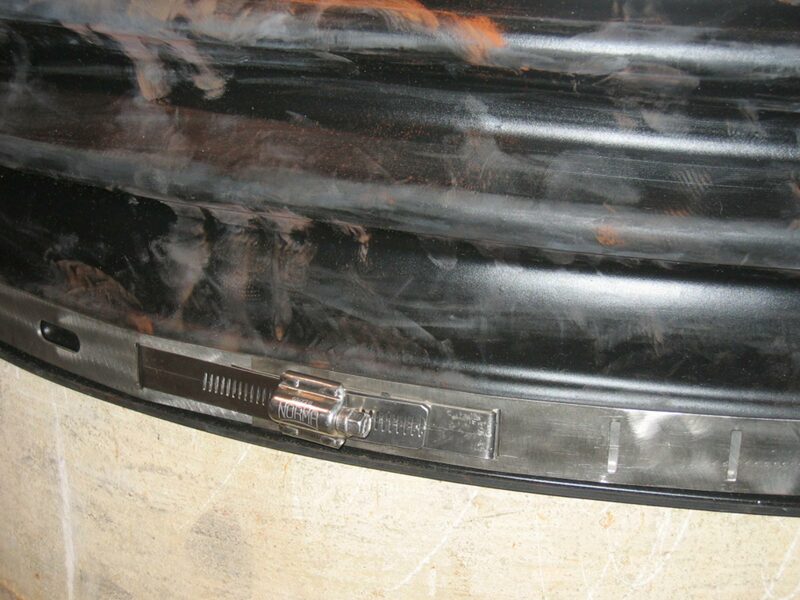 Let Cretex help you seal it successfully with an external seal. 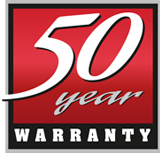 Call Cretex at 800-345-3764.